Fines for class B or C misdemeanors and infractions may be satisfied through approved community service at a rate of $10/hour. the 1st and 3rd Wednesdays of each month. 2191 East 6550 South, Uintah, UT. at 801-479-4130 to be added to the docket. 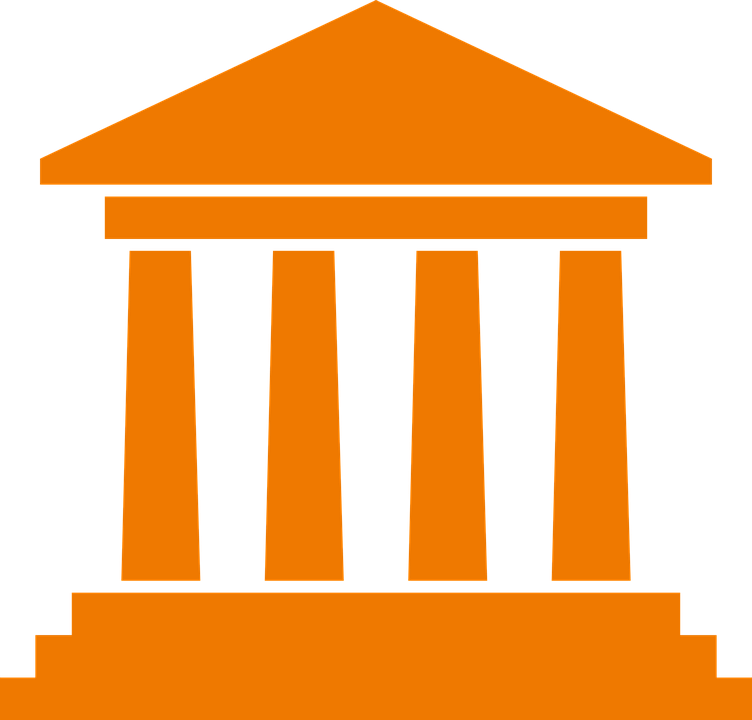 The current court calendar may be viewed here. 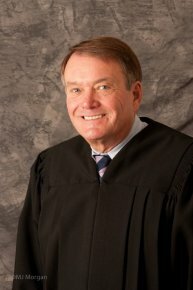 Judge Patrick E. Lambert is currently the Municipal Court Judge for North Ogden, Pleasant View, Farr West, Uintah-Huntsville, and Washington Terrace-Marriott Slaterville cities. He was appointed to the bench in July 1982, and he retired from state government after 32 years of service. Judge Lambert spent 9 years with the Department of Corrections and the last 23 years as an administrator for the Division of Youth Corrections.